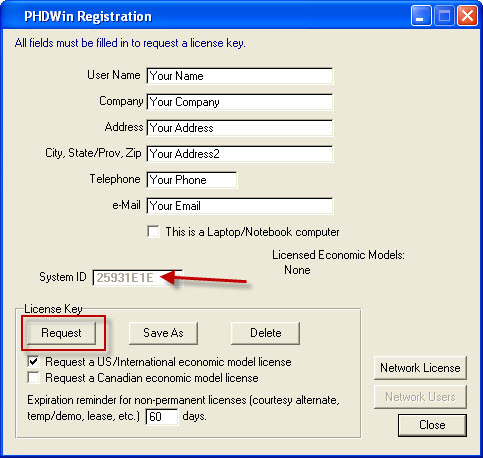 PHDWin requires a valid license key to allow access to the program. Please see below for step by step instructions for managing your PHDWin license. Need extra help? Contact our support team. Click the Request button to generate an email to license@phdwin.com. The email will automatically populate with your request information. Send the email. Send the e-mail that is automatically generated in Outlook/installed mail client containing the release code. If you do not use Outlook/installed mail client, proceed to the next step. 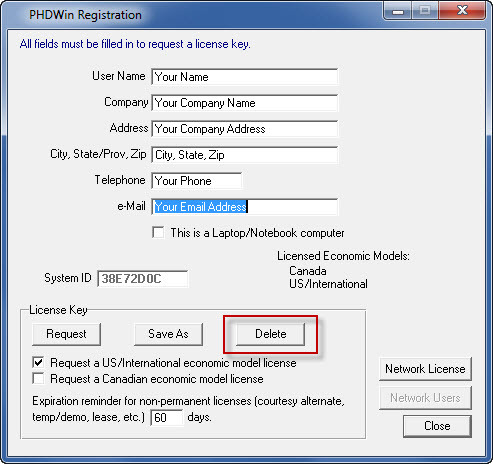 Using your mail client/application, generate a new message to license@phdwin.com and use the subject line “PHDWin License Release” then attach your PHDWin license file to the message. 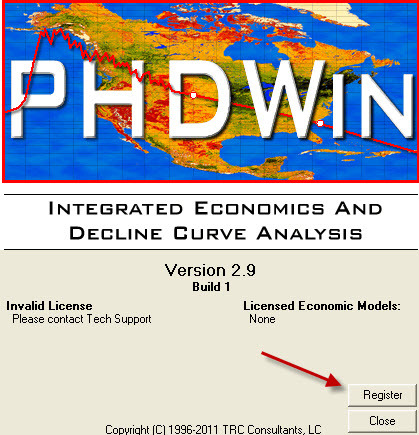 The license file has an extension of “.lic” and is located in the Config folder of your PHDWin installation.